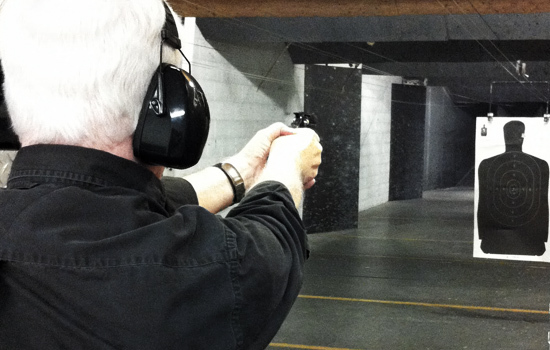 The Shooter Shop is pleased to offer it’s patrons a class 3 indoor shooting range. 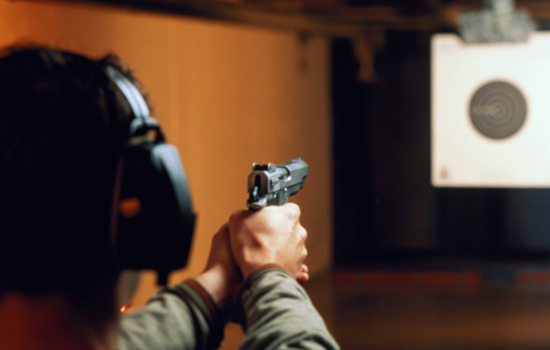 Come on in to practice shooting your handguns, rifles, or fully automatic firearms. - Range fees are $20 per hour. - Ammo and Targets available for purchase. 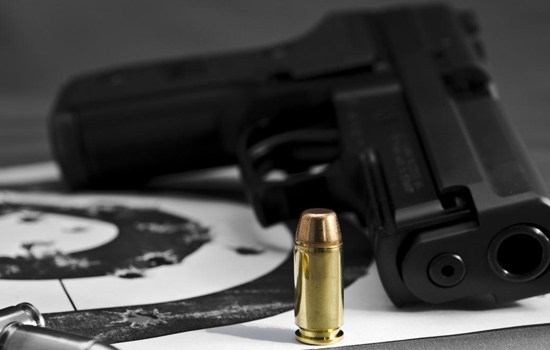 - Handgun rentals available for $10 per gun. - Vision and hearing protection is available for rent. - Calibers larger than .44 magnum must be frag ammo. - Photo Identification is required for range users. - Eye and ear protection is mandatory for all range users.